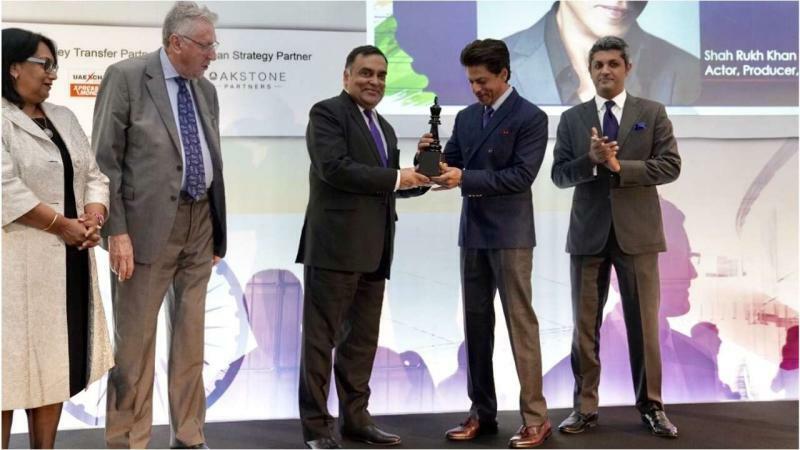 Shah Rukh Khan was awarded the prestegious honor at India-UK Business Summit. 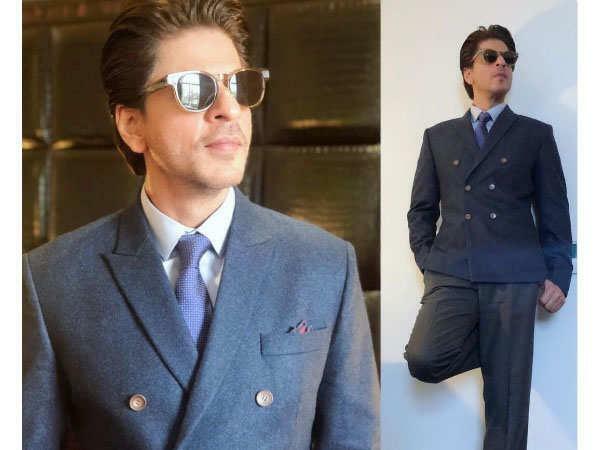 Shah Rukh Khan – the name that does not need any introduction, with his hard work the charismatic star has gained a huge fan following around the world. Many times, his contribution to cinema has been acknowledged by the world. 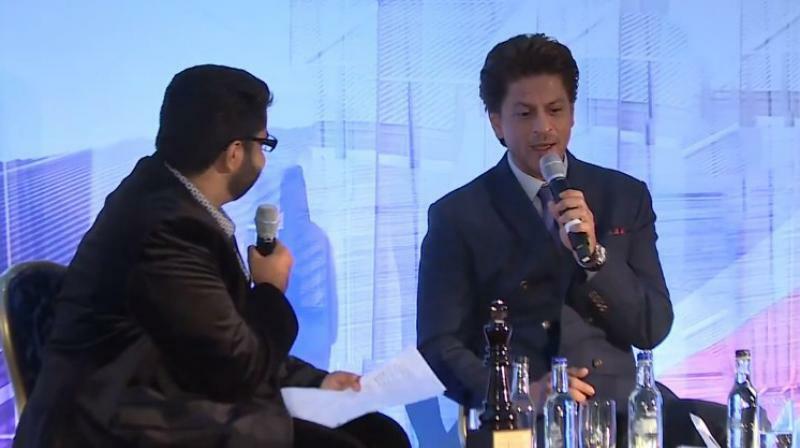 Recently, Shah Rukh Khan attended the ET India-UK Strategic Conclave event, which was focused on discussing economic relations between Indian and UK. After sharing his views and opinions on the given topic, Shah Rukh was felicitated with The Economic Times Game Changers of India - Hall of Fame for his unmatched contribution to globalizing Indian cinema. A book titled ‘Game Changers Of India’ was also unveiled at the event and the cover featured Shah Rukh with other prominent leaders. Shah Rukh was humbled with this award and he took the opportunity to thank all the people, friends, actors, fans who have helped him over all these years.